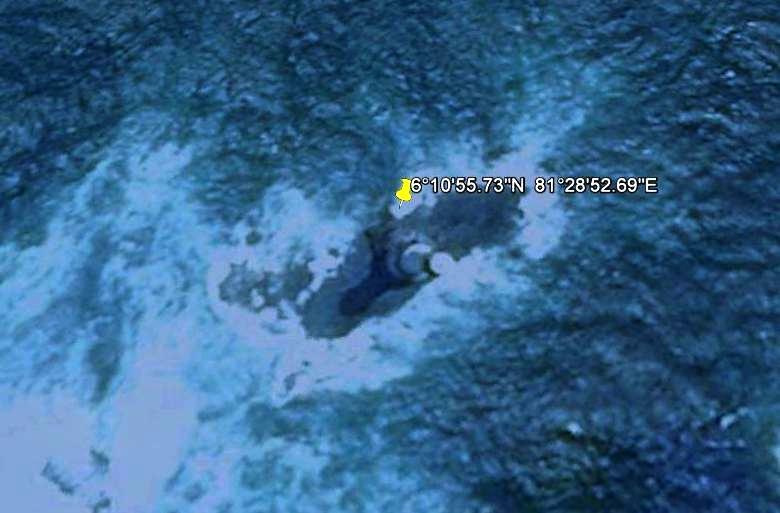 UFO portal and secret UFO underwater base off the southern coast of Sri Lanka? UFO sightings have been reported from various parts of Sri Lanka over the years. 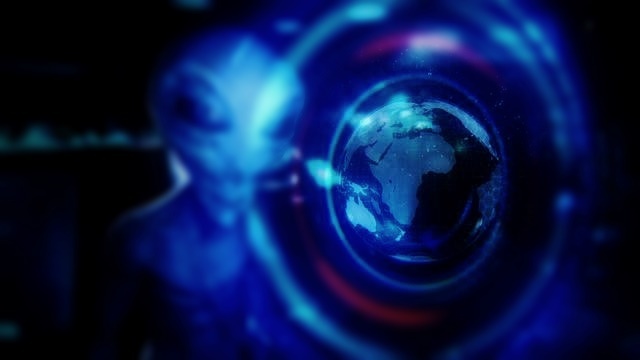 Hundreds of people have seen UFOs over Sri Lanka according to professor Chandana Jayaratne of the University of Colombo who has investigated some UFO cases. 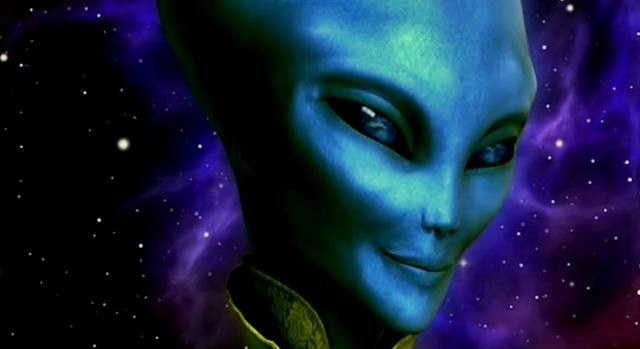 Some predict that Extraterrestrials could either be on the lookout for technology that was used to construct sacred buildings or may be an attempt to locate the "Vishva Yathura" (Key to the Universe)! 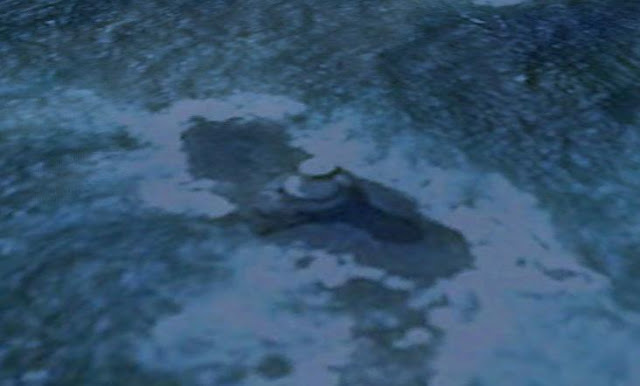 Portal - UFO Underwater base off the southern coast of Sri Lanka? 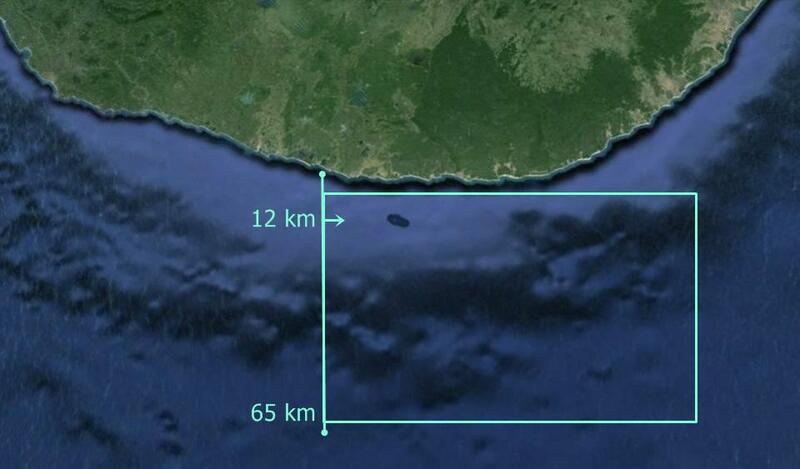 In 1990 a UFO flies out of the Ocean 210 miles south of Matara. All the ship's instruments went haywire and the needle on the compass kept spinning around and around. I couldn't even use the radio to call for help," he said. "One minute it was there and the next it had vanished back into the sea in a blinding flash of light," said Mawatha. " 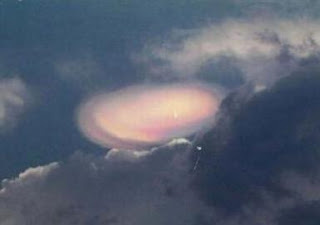 In April 1998 a UFO landed in Bandarawela. 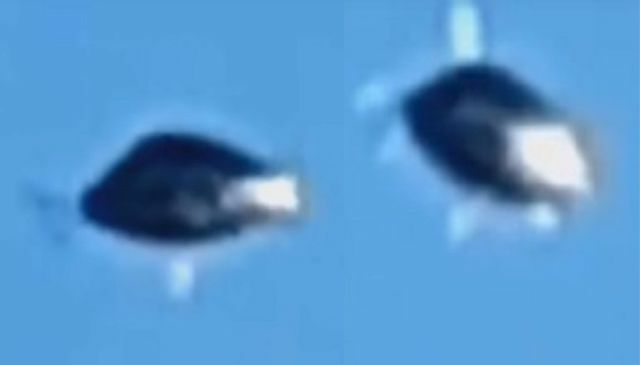 Two young boys who saw the strange object in their school playground in Bandarawela are convinced it was a UFO. And in 2002 more than 100 villagers saw a UFO near Parakrama Samudra. The flying object was capable of emitting 'V' shaped beam of light of intense illumination. 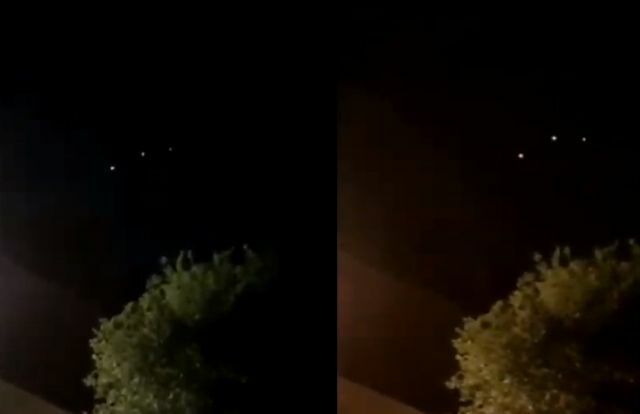 The light beams rotated, suddenly disappeared and reappeared a few seconds later from a place 300-400 meters away from the place it was initially. The UFO was capable of moving at a very high velocity and when it is travelling at a lower height it made a sound similar to a sound made by a bee and it could change its direction to avoid colliding with trees. This photograph was taken by a Royal Air Force officer during a holiday in Sri Lanka in March 2004. It is one of two photographs taken of what is being termed an ‘unusual atmospheric occurrence. 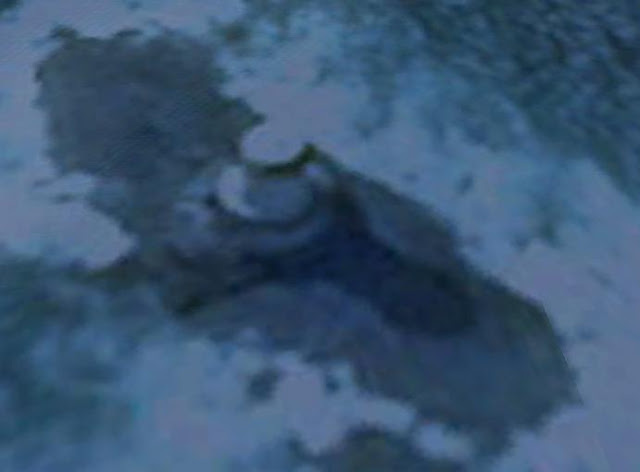 It was only released via Great Britain’s UFO file release of early 2011. Not a typical craft by any mean, it nonetheless is there, and certainly unidentified. The pilot states that he heard a clap of thunder, followed by the appearance of this unusual light. 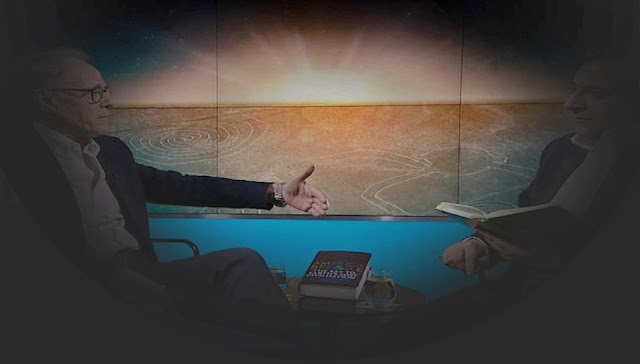 He says that the object did not rise but headed to earth. 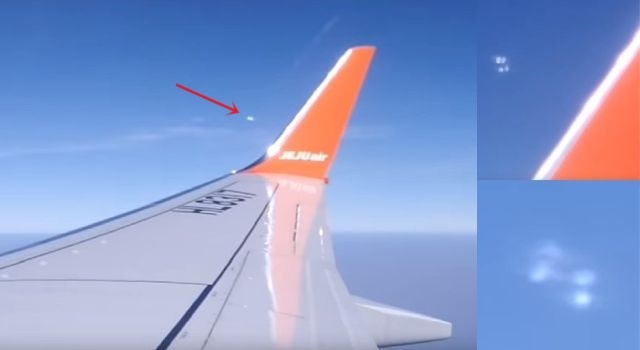 The geographical position of this occurrence is interesting for Sri Lanka is noted by some to be a hotspot for UFO sightings as well as a host of other natural phenomena. Could what the pilot saw that day be a portal to another dimension, revealed by this captured energy burst? The photographs were submitted to the Ministry of Defence by way of RAF Fylingdales, which is a ballistic Missile Early Warning station in England. With all these strange UFO sightings we may wonder whether there is an underwater UFO base or portal near Sri Lanka. With the latest news that an artificial made object, named WT 1190F, discovered by the Catalina Sky Survey WT1190F is predicted to impact the Earth about 60-100 km of the southern coast of Sri Lanka on November 13, 2015 we checked the supposed impact area on Google Earth and found a strange unnatural looking structure or rock formation in the ocean what looks like a portal or entrance that leads to an underwater base, or is there a logical explanation for this structure? 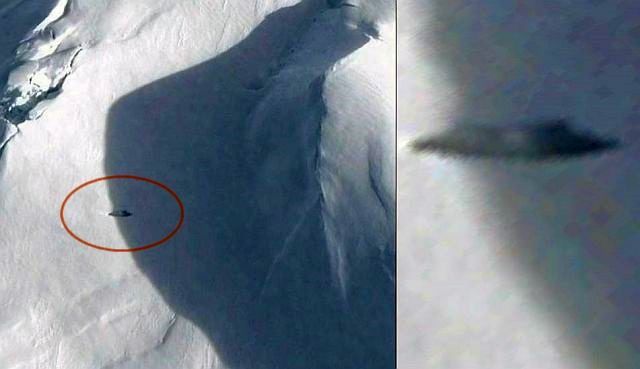 (Coordinates Google Earth: 6°10'55.73"N 81°28'52.69"E). 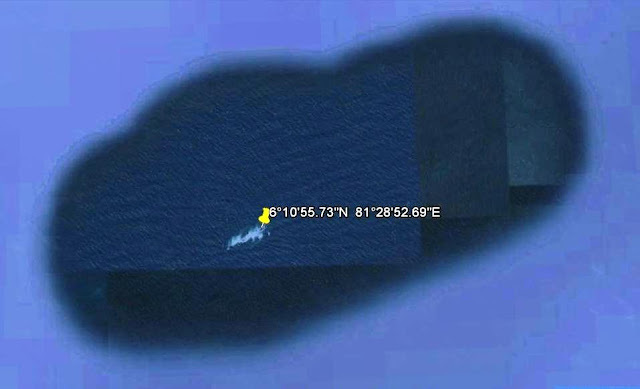 Now with the unidentified object WT1190F, even the military cannot track or identify the incoming spacecraft we may wonder whether object WT1190F has something to do with the strange location in the ocean or not. Besides it is interesting to know that the location of the 1990 UFO that came out of the ocean is not far away from the portal-like location. Is there a logical explanation for this structure. Yes it's a lighthouse. Took 10 seconds to find that out. Less time that it took for you to write this rubbish.